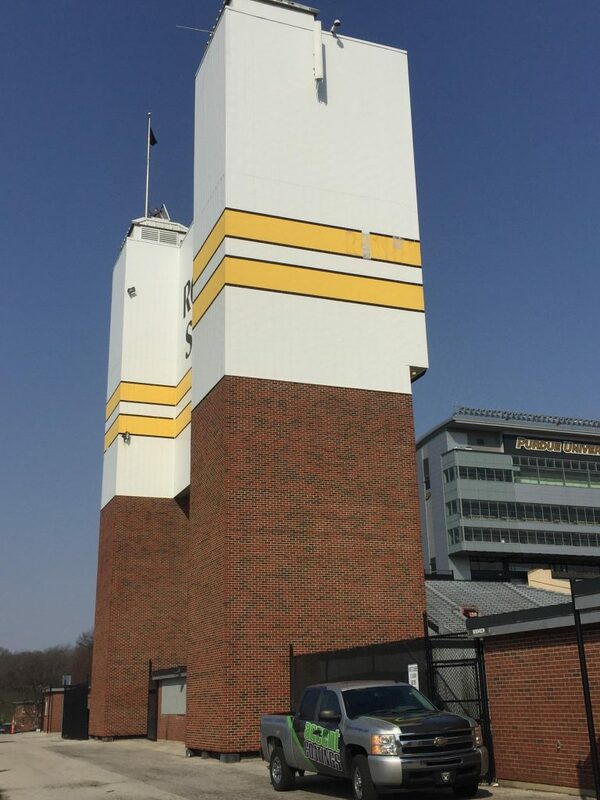 We were recently able to help one of our customers with a project at Ross-Ade Stadium in West Lafayette. What a beautiful change to this fantastic facility! Jerry and James did a fantastic job helping to transform two of the entrances to the football stadium. Great job, guys!